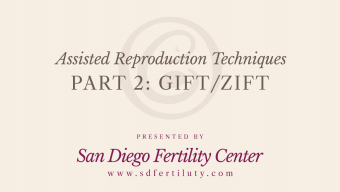 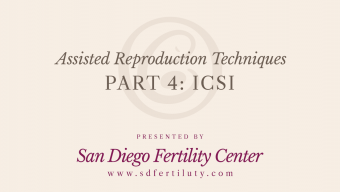 Part one of our assisted reproduction techniques video shows the process of egg retrieval. 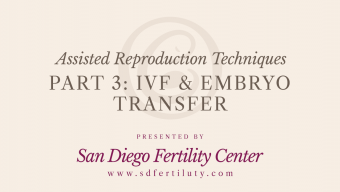 Transvaginal oocyte collection is a procedure designed to remove eggs from ovaries. 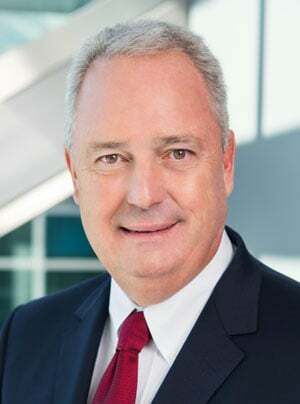 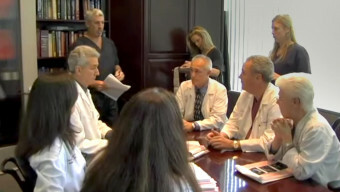 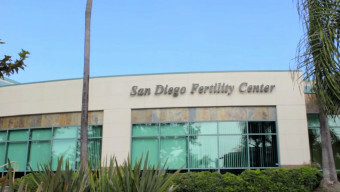 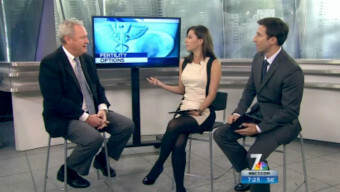 San Diego Fertility Center is staffed with infertility specialists who are among the top fertility doctors in the nation.